As a Scouting Ambassador, you are the face of Scouting. 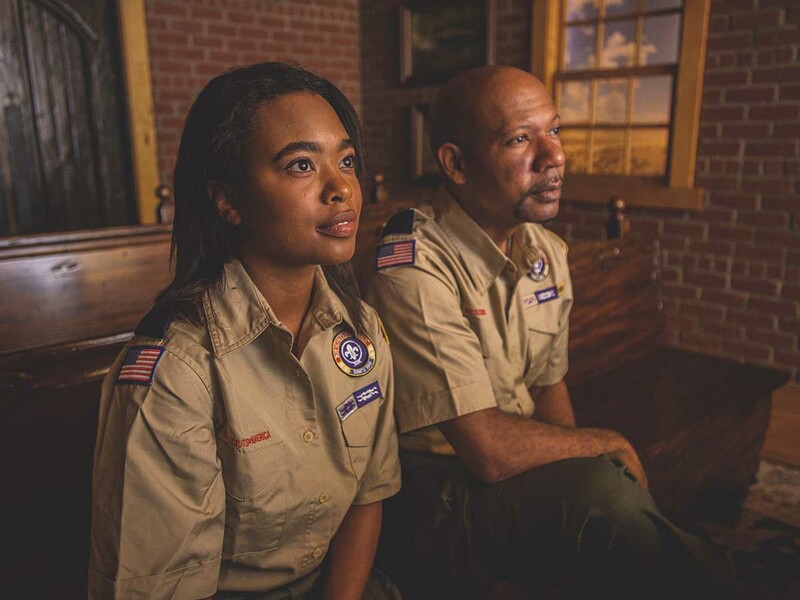 Your relationships, your connections and your ability to work with religious organizations, clubs, and community organizations make Scouting possible for thousands of youth. It is critical that you meet with your potential chartered organizations to inform them of the changes facing our organization, and inspire them to join us on this journey. We must remind them of the benefits of Scouting to their communities and to their organizations. Ultimately, we want to work with them to start new packs and dens, troops, crews, and ships to serve the entire family. While there are many things to consider, perhaps the most important are the relationships we forge with our chartered organizations. We simply cannot serve youth without their sponsorship and support. 1. Set meetings with each chartered organization head in your area. 2. Prior to the meeting, prepare discussion points. 3. Be prepared with questions about their organization and their goals with youth in the community. 4. Make the call/hold the meeting. 5. Follow up immediately with a thank you note and any additional information that was discussed. The general liability policy provides primary liability insurance coverage for all chartered organizations on file with the BSA for liability arising out of their chartering a traditional Scouting unit. When compared to the cost of sports and many other activities, there is no doubt that Scouting delivers great value to its members! In addition, there are uniform costs and nominal activity fees that may be charged by your Cub Scout Pack or Boy Scout Troop. Click here for additional Unit Budget resources. 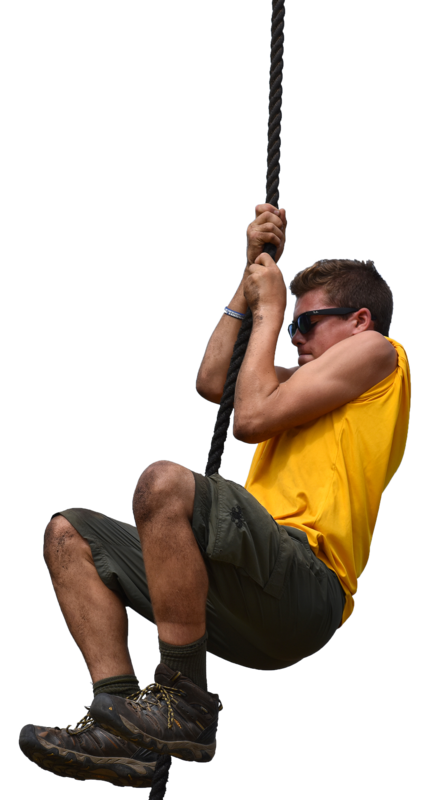 Outdoor adventure is the promise made to young people when they join Scouting. Boys and girls yearn for outdoor programs that stir their imagination and interest. In the outdoors, they have opportunities to acquire skills that make them more self-reliant. How can I become a Scouting Ambassador? 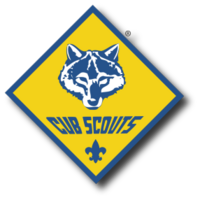 Click here to be contacted about continuing the Scouting adventure. Click here to view a full description of a Scouting Ambassador's responsibilities. What more can I do as a Scouting Ambassador? 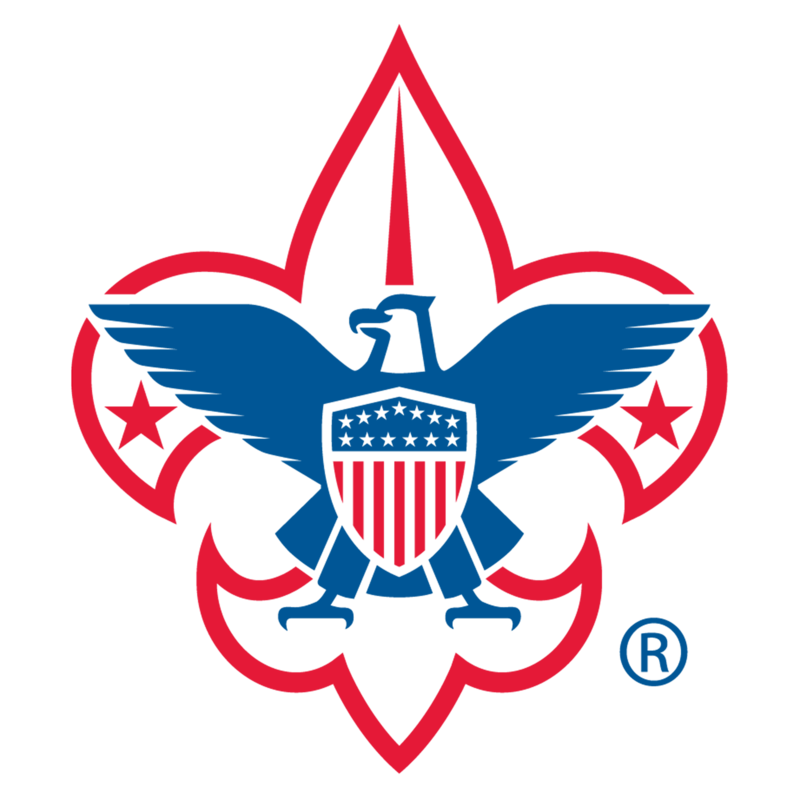 Click here to view other potential responsibilities as a Scouting Ambassador. How can I help youth join a unit (pack or troop)? Contact your local Scout office to join. Why is the Church no longer partnering with the Boy Scouts of America? The Church has an obligation to serve its entire youth. Because of this, the Church will be creating a new youth program that pertains to youth all over the world. Click here to view a joint statement from The Church of Jesus Christ of Latter-day Saints and the Boy Scouts of America. Here is a FAQ about the Future of Scouting in the Utah National Parks Council, BSA.